Ensuring you have the correct grip and 100% control over your darts is absolutely vital. One major obstacle to achieving this is in a venue that is cold. Cold fingers and hands can spell disaster for dart players as it is virtually impossible to replicate your usual grip if your hands are cold. 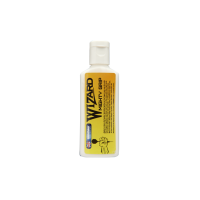 This particular darting issue can be resolved swiftly and effectively with our hand warmers. Simply take one out of the packet and give it a shake. This activates the heating elements and the hand warmer starts to heat up. For the best results pop the hand warmer into your trouser pocket and slowly but surely the heat will increase. 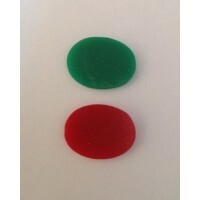 Pop your hand into your pocket between throws for instant heat therapy! The manufacturers claim the hand warmer can last for 8 hours, it's true, we have tested it. One other piece of advice is to give yourself plenty of time for the warmer to get going. Activate the hand warmer at least 30 minutes before you need it for best results. 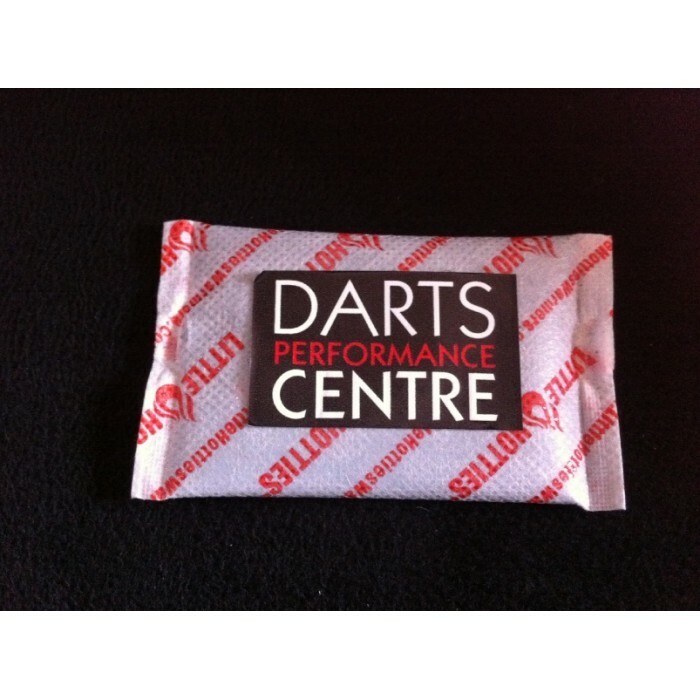 We will send you one pair (two hand warmers) wrapped separately so dart players can use them one at a time. They are simple to operate, removal from the wrapper commences heat generation and shaking the contents accelerates the process. Each heat warmer has full operating and safety instructions on each packet. Our hand warmers are an odourless and enviromentally safe heat source that provides warmth in all cold temperatures. However, please be aware the average temperature is 135 F or 57 C but they can be as hot as 165F or 74 C, so please take care when using them. Supervison should be given if used by children.